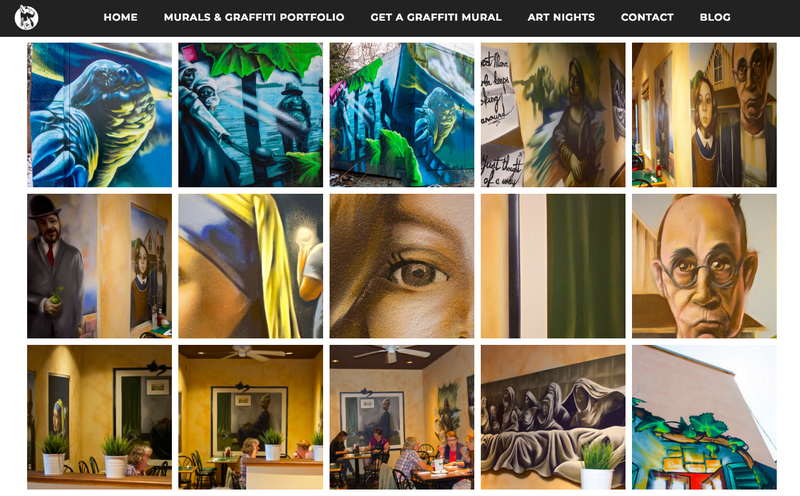 Web design and content support for Irish-Canadian mural and graffiti artist Billy Goodkat. WP-based site includes portfolio, blog, and integrated events listings with option for WooCommerce store. Content support includes blog and web content writing, photography, and grant/project applications.